Spanish giants FC Barcelona have made Arsenal’s Hector Bellerin their primary target for the upcoming summer transfer window according to Mundo Deportivo, while Standard Sport has claimed that Tottenham’s Kyle Walker is in the shortlist as well. According to the Spanish publication – Mundo Deportivo – Bellerin, who was extracted from Barcelona’s La Masia by Arsene Wenger, has been identified as a potential suitor for the right back slot. He has been a lynchpin personnel for the Gunners and has established himself as a vital cog in Wenger’s plans. 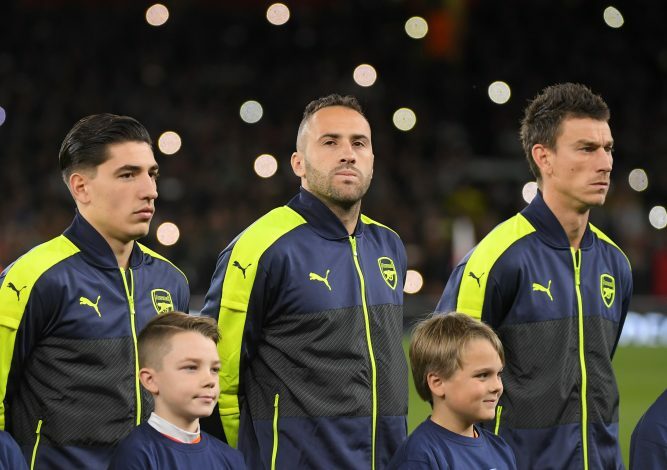 This link certainly isn’t a surprise as the Catalonians were previously linked with the 21-year-old, but the defender rejected the offers straightaway and signed a new long-term contract with the Gunners with a whopping £100,000-a-week wage roll. But his recent contract extension would surely not distract Barcelona as they have failed to replace the Dani Alves, who left the Blaugrana to join Juventus in the summer of 2016. Furthermore, their pursuit of Bellerin will be further inclined in their court should Wenger decides to leave the Gunners in the summer. Luis Enrique, on his part, is certain to leave the club and whosoever enters the Camp Nou doors, will have a big project in hand. Furthermore, the English news outlet – Evening Standard – has suggested that Tottenham’s 26-year-old right-back Kyle Walker is on Barcelona’s agenda as well. 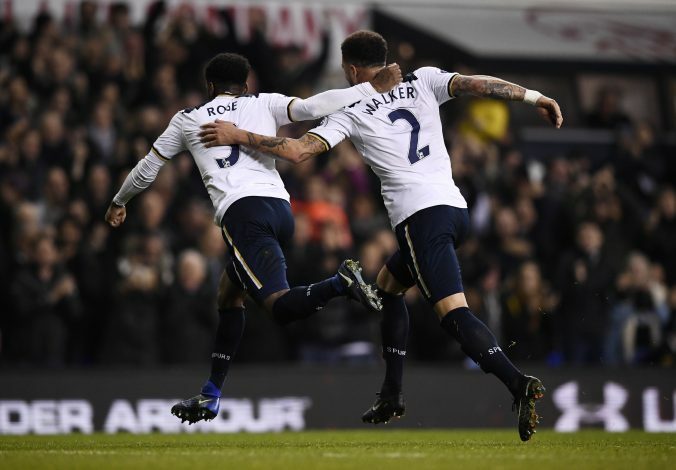 The former Sheffield United man has been in blistering form this season and his prolific work rate in the Premier League has earned a lot of accolades from Tottenham’s faithful. Just like his Arsenal counterpart, the English international also penned a new five-year deal with the Lilly-Whites which now sees him earning a reported wage of £70,000 a week. But then again, Barcelona are one of the richest clubs both financially and historically and are capable of offering a mouth-watering deal which will be very hard to reject, hence, both the Premier League clubs do have a thing or two to worry about. Barcelona, on their part, have a make-shift right back Sergi Roberto as a cover, but the 25-year-old hasn’t delivered what was expected. Aleix Vidal, on the other hand, is ruled out for the remainder of the season after suffering a broken ankle and in that situation, the La Liga rules will allow the Camp Nou outfit to sign a player outside the transfer window to cover his absence, but the player should be a La Liga servant. In such scenario, Spanish publication Marca has revealed that Luis Enrique will make an £8 million move for Deportivo La Coruna’s Juanfran, who is currently on loan from the Premier League side Watford. Meanwhile, Sport has claimed that the Blaugranas are ready to tie Ivan Rakitic until 2021 and the player is close to putting pen to the papers.